It had rained all day, leaving the world sodden with heaven’s tears. As I approached Torbay, it seemed for a moment that the sun would shine. For one brief, glorious moment, blue skies opened up and the sun poured forth its golden light. But as I slowly drove past the funeral home and the old cemetery, dark grey clouds obscured the sky and swallowed up the sun. The rain began to fall once more. In a way, the dismal weather was appropriate for the journey. I had, after all, made the trip to Torbay in order to hunt down the story of one of Newfoundland’s saddest ghosts. Torbay researcher, folklorist, and writer Lara Maynard volunteered to be my guide. Lara herself has deep roots in Torbay and area. 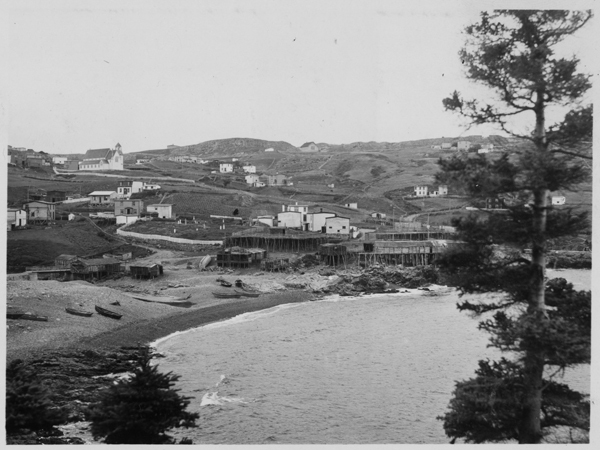 While the Maynard side of her family were originally from Flatrock, the Tappers on her mother’s side were some of the early settlers in Torbay. English planter Charles Tapper, for example, arrived in Torbay in 1764, and the family name is reflected in local place names such as Tapper’s Cove. According to Lara’s research, Watson’s Cove, an area just north of Tapper’s Cove, is well known as the site of a local haunting. “The story was that in that area, pirates had killed a cabin boy and buried his body with their loot so that is ghost would guard it,” says Lara. 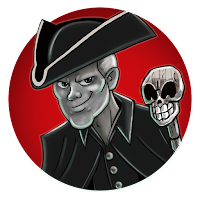 While the story may sound similar to many other pirate legends from across Newfoundland and Labrador, the Torbay story has an interesting twist. “I’ve heard people claim to have actually come across the dog, and to have heard it, within the last few decades,” Lara states. Another haunt for Torbay ghosts it the wonderfully named Gallow’s Cove. The origins of the place name are uncertain, though Lara has three different theories as to how the cove could have been named. Local rumours also link one specific non-piratical hanging to the site. Folklore states that a Chinese man had stolen a loaf of bread, and had been hung in Gallow’s Cove for the crime. Like many stories however, there seems to be little historical evidence to support it. The third theory has to do with the fact that the cove was a fishing area. The name Gallow’s Cove may have something to do with an old word for a structure used for drying nets. “I think it is because of the net drying contraptions that were called ‘gallis’, and the Dictionary of Newfoundland English backs that up” says Lara. 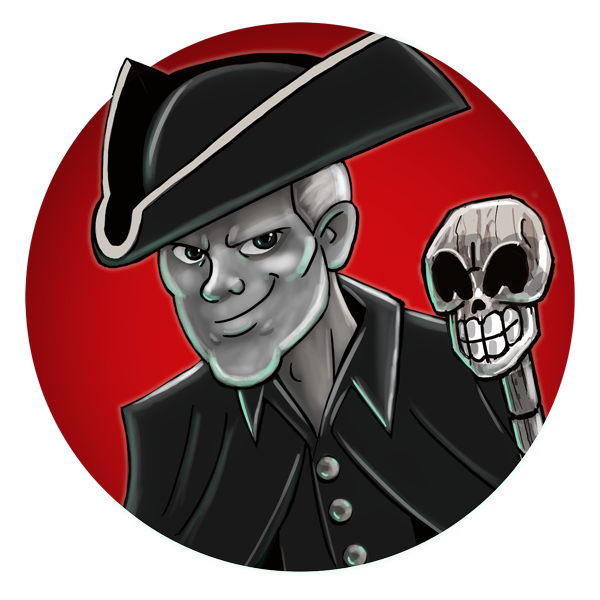 Chances are, however, that the ghost of Gallow’s Cove cares very little for the history of the name, being more concerned with its own tragic tale. It was not until Lara was older and a student at Memorial University looking for a topic for a folklore research paper that she went and talked to some of the older people in Torbay. They told her that Phil had been at home with his young daughter while his wife Ellen was at mass. The Howlett family home had one of those big open fireplace hearths that people had in years past. Somehow, the child fell into the fireplace, was terribly burned, and died of her injuries. For some reason, and here oral tradition is a little vague, Phil’s responsibility for the death of the young daughter was seen a terrible sin. “He could not be buried in the churchyard,” says Lara, “that was the story.” So instead of being buried in consecrated ground, the mournful father was interred on his property at Gallow’s Cove. Tormented with grief, the spirit of Phil Howlett was said to wander the spot of his burial and his daughter’s death. From what Lara has been able to piece together from talking to other people, the Howletts lived on what is now called Howlett’s Avenue, which is on the north side of Torbay. Her archival research on the story yielded a few other clues. Today, there are no Howletts in Torbay that Lara knows of, but she has reason to believe that Phil and Ellen’s surviving children had moved to St. John’s at some point. Today, there may be St. John’s Howletts who were originally Torbay Howletts. If you are one of Phil and Ellen’s descendants, or know any more details about Torbay’s most tragic ghost, let me know! Dale Jarvis is an author, storyteller, and professional folklorist who splits his time between St. John’s and Clarke’s Beach, Newfoundland, Canada. The proprietor of the St. John’s Haunted Hike ghost tour, Dale tells ghost stories, supernatural stories, legends and traditional tales from Newfoundland, Labrador and beyond. The Haunted Hike is online at www.hauntedhike.com and you can like us on Facebook!